(b) U15-U19 Division I. 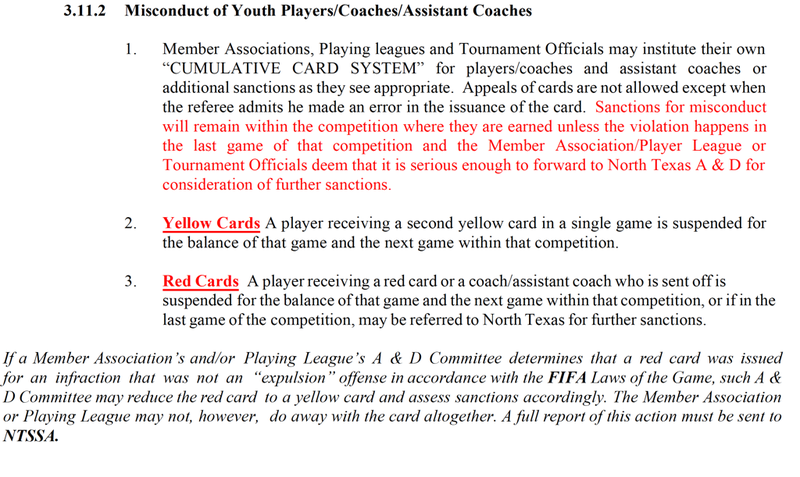 The Classic League limits the number of substitutions in all Classic League Challenge and League games to seven (7) per half, with no re-entry for field players during the half in which they were substituted. Goalkeepers are allowed one (1) re-entry in each half of play, provided the substitution is within the limit of seven (7) total substitutions for that half; and, the goalkeeper re-enters in the goalkeeper position. 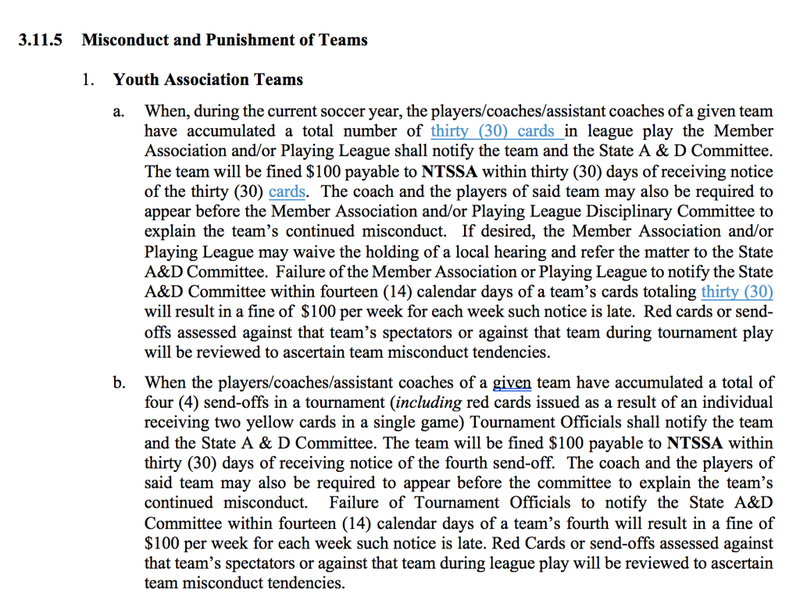 Any player suspected of suffering a head injury may be substituted for evaluation without the substitution counting against the team’s total number of allowed substitutions during the game.